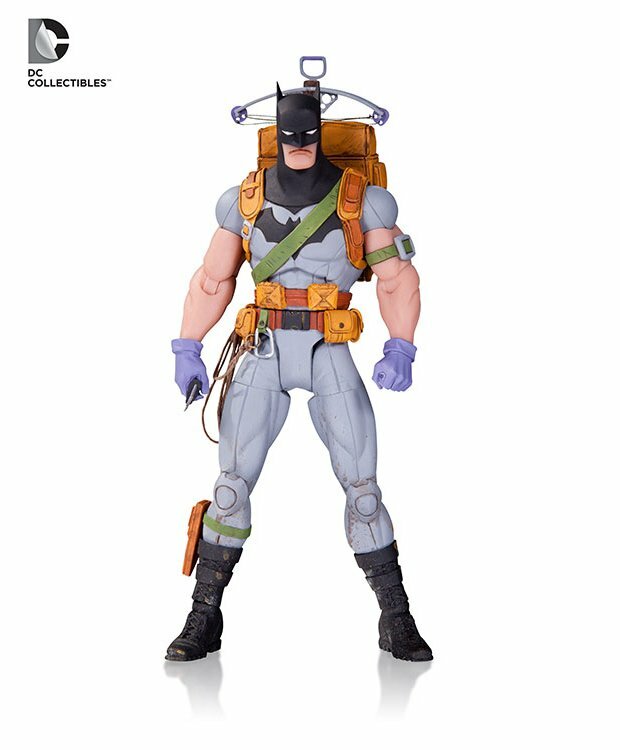 One of the latest releases in DC Collectibles’ Greg Capullo Designer line is the action figure version of the outdoorsy Batman from the Zero Year arc. He’s got ripped sleeves, a backpack, a crossbow and some climbing gear to go with his throwback purple gloves. DC should’ve thrown in his motorcycle though. You can pre-order the action figure from BigBadToyStore for $22 (USD).